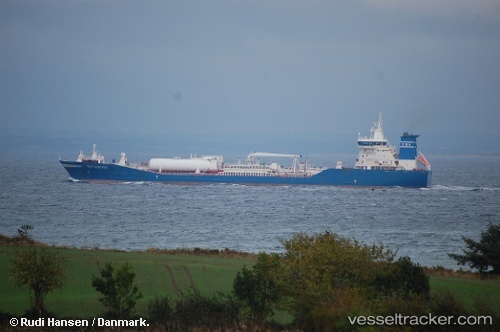 Germanischer Lloyd has undertaken a clean shipping index (CSI) verification for the product tanker ‘Bit Viking’, issuing a Statement of Compliance for the LNG-fuelled ship based on data submitted by owner Tarbit Shipping. GL says this indicates that Bit Viking meets the requirements of the Index, an essential step for ensuring the usefulness and transparency of the data provided for the new project. The Bit Viking, a 25,000dwt product tanker, is the first vessel in service whose main machinery has been converted to burn LNG as fuel and also the largest commercial vessel which is not an LNG tanker, to use LNG as fuel.